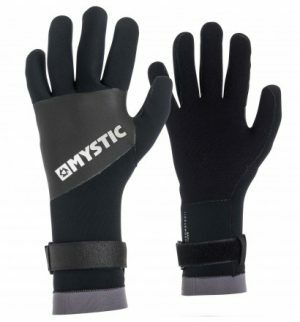 Curved Finger Gloves Utility Prolimit. Gloves Polar 2- Layer Prolimit. Longfinger Gloves HS Utility Prolimit. Mittens Open Palm Extreme Prolimit.